The 37th annual Great American Beer Festival is in the books! I say this every year, but I am continually impressed with how well organized this event is. And even with some big changes (read on), it all appeared to run seamlessly. This year’s space at the Convention Center was a whopping 584,000 square feet, and it was wonderful. It was the most spacious GABF ever; it wasn’t shoulder-to-shoulder, and I never struggled to make my way through too-packed areas. Other than the fact that there truly was so much physical space, I believe another reason for the roominess is the amount of thought that goes into the organization of the breweries. 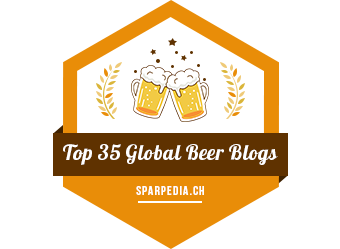 While booths were arranged alphabetically, experience from past GABFs along with predictions on which breweries might expect the biggest crowds certainly played into the location of some of the end booths as to reduce the amount of crowding as much as possible. Speaking of the booths being alphabetical rather than by geographical region, that was the most major change this year, in my opinion. While I heard some grumbling about the new set-up, I liked it. 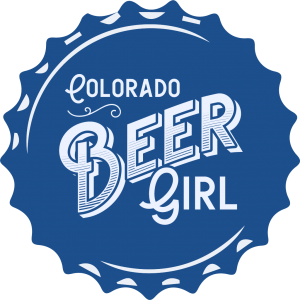 I understand many folks want to head to one area to sample beer from a specific region. But overall I thought A-Z was a nice change as I found it easier to locate the breweries this way. I’m curious to hear about the overall response to the new setup was and whether or not they will go back to regions next year. Upon seeing those numbers, it gives one a real appreciation for just what an enormous job it is to plan and carry out a festival of this scale. Honorable Mention: While I didn’t love it enough to include it in my favorites, Weldwerks’ Spaghetti Gose was one of the most interesting beers I tried. Brewed with tomatoes, pasta, oregano and basil, it had all the flavor of an Italian dish. I heard that Weldwerks was pairing it with mini pizza slices for the first 100 people to visit their booth, but I wasn’t able to make it over before the pizza ran out. For attendees, the festival itself is is what it’s all about. Show up, drink all the beer. But what most don’t see is the behind-the-scenes competition that a couple thousand breweries (and judges and volunteers) put so much hard work into. Colorado took home a total of 30 medals! At the end of this post I have included the breakdown of all Colorado medals. 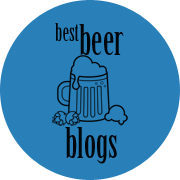 And click here for a complete list of 2018 GABF Medal Winners. Congratulations to all! I thoroughly enjoyed myself at GABF 2018. Next year it will be held on October 3-5, so make note if you don’t want to miss out! Thank you to everyone who made the Great American Beer Festival a huge success!